As a beacon to all those on their journey toward the light of God’s love, we thank you for the purchase of a Heavenly Light. 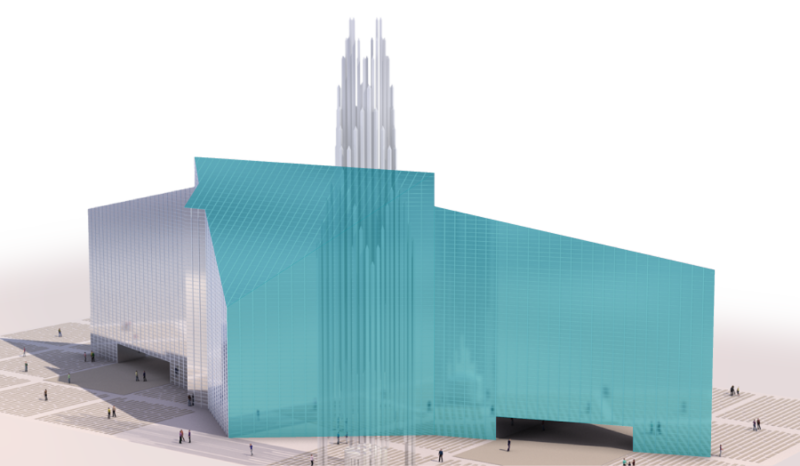 Your purchase will ensure that the Christ Cathedral lights will continue to shine on for generations to come. If you are a returning customer, please log in below.